Hey! These folks've put my cape on backwards! 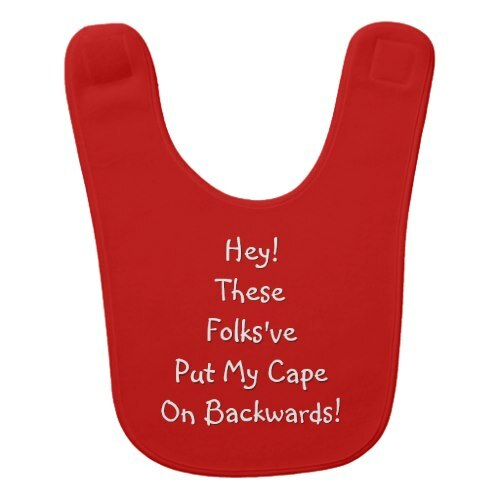 Funny, cute, naughty, chirpy, red color, super-soft custom baby bib, featuring a complaint by an indignant super baby. A fun bib for your newborn infant, son, daughter, granddaughter, grandson, nephew, niece... the little bundle of joy in your life. Great bib for baby’s mealtime. Fits newborn to 36 months old kids. 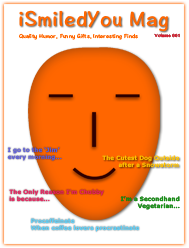 Makes a cool, fun gift for baby shower, birthday, holidays, christmas, or any regular day for the expecting mom, new mom, new parents, parents-to-be.